US foreign assistance should be a tool for helping countries determine their own development future. This post was co-authored by Tariq Ahmad, Aid Effectiveness Researcher at Oxfam America, and Nora O’Connell, Associate Vice President, Public Policy & Advocacy at Save the Children. As the world plans for the transfer of US political power, we should remember that not all US government policy should be subject to a partisan gladiatorial battle. Particularly on international assistance policy, there is a decades-old foundation of bipartisan comity on which to build. The bipartisan embrace of country ownership – defined as development driven by local citizens in collaboration with their own governments – is one specific policy trend that deserves continued institutionalization and fortification, both to strengthen US relationships abroad, and to continue the world’s progress toward the elimination of extreme poverty. 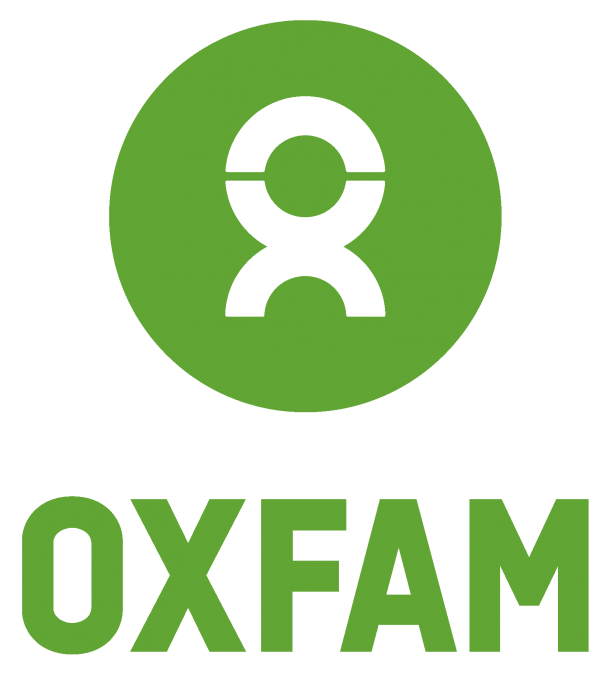 Oxfam and Save the Children know from our own experiences that building local ownership into international assistance is one of the best ways to support sustainable and lasting development results. 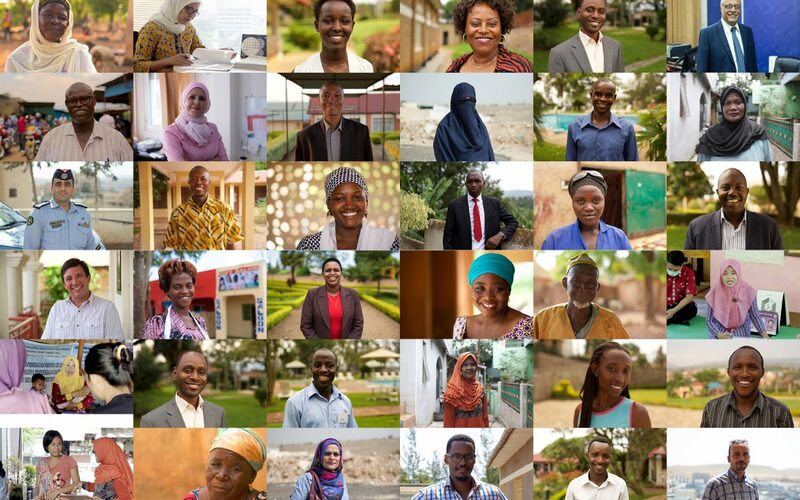 Ownership can strengthen a government’s ability to provide needed services to their own people and create political space for a country’s most marginalized citizens to hold their own governments accountable. Ownership’s greatest potential is its ability to tap into the natural drive – and resources — of citizens themselves to lift their communities and countries out of poverty. This week, as part of Oxfam and Save the Children’s long-standing efforts to enhance local ownership of US development assistance, our organizations are jointly launching, “The Power of Ownership: Transforming US Foreign Assistance.” The core of this research report is an analysis of USAID and Millennium Challenge Corporation (MCC) development projects in Ghana, Indonesia, Jordan, and Rwanda that exemplify ownership best practice in US foreign assistance. The examples in the report not only highlight the value of pursuing ownership, but also provide analysis, findings, and recommendations for practitioners and policymakers who want to strengthen the US’s commitment to ownership. To build on the bipartisan record of success that started with the administration of George W. Bush, and ensure the effectiveness of US development investments, it’s imperative that the next administration continue along the road to reform. Though it accounts for less than 1 percent of the US federal budget, US foreign assistance provides dividends in the form of enhanced U.S. national security and economic prosperity. Using foreign assistance to fight extreme poverty globally creates more stable, prosperous, and democratic countries that are better allies and export markets for American businesses. While tremendous progress has been made – extreme poverty has been cut by more than half – much more needs to be done. Continuing to reform these programs can make this small investment can go even further. How does that work? An ownership approach requires that US international assistance build local leadership and resources into programs, which means that we are not working alone — our investments are being leveraged by local resources, and the results are more likely to be sustained once the US leaves. America should not be doing for other countries – it should be helping countries to do for themselves. It should not take on the responsibility of other governments to their people – it should help citizens hold their own governments accountable for their needs. We witnessed the power of country ownership up close in Indonesia. 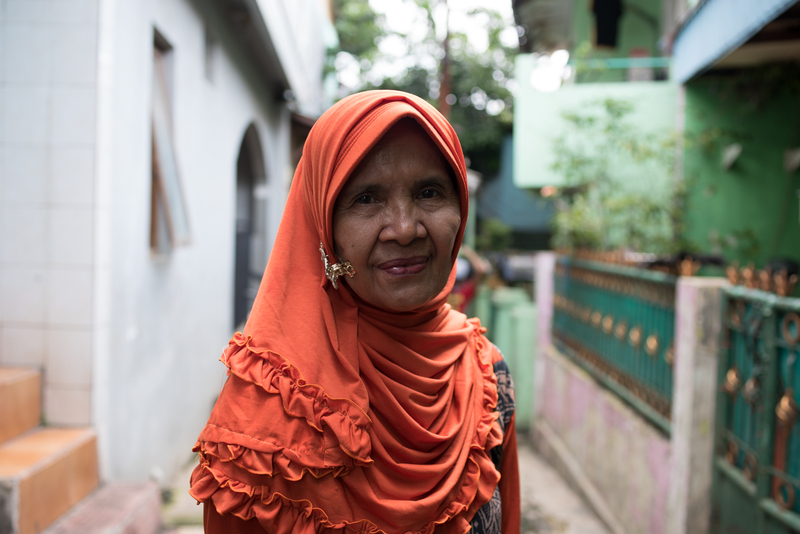 In a low-income neighborhood in busy Jakarta, we met Ibu Heli, a community health volunteer who goes door to door, scanning her neighborhood for people infected with tuberculosis (TB). She then connects people with TB to local health services and helps them understand the importance of long-term care. USAID provided her with the training to be able to spot TB and respond to it in her community. What makes this USAID project different is its direct partnership with a local health NGO that has a vast, existing network of devoted health volunteers like Heli. By focusing on existing systems, USAID was able to leverage what was already there to strengthen the “front-line” of Indonesian anti-TB efforts. And the flexibility embedded in the project meant that local organizations were able to adapt tactics based on the local context, which were sensitive to the stigma associated with the disease. The transition to a new US administration is an opportunity for US international assistance to expand this approach, building genuine partnerships in developing countries and working through people like Heli in Indonesia. If we are to strengthen US security and global prosperity, more local leaders like her need to be given the responsibility and resources to lift their communities out of poverty, creating the space for vibrant citizen-voice that hold governments accountable. Read the report and learn more about the research at: powerofownership.org.